Have you had a good summer holiday? 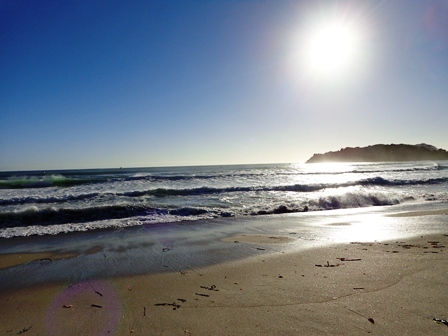 Or are you still in the middle of it (the photo was taken at Mt Maunganui)? The new semester is now approaching and we are gearing up for… ORIENTATION WEEK 2019! We are all looking forward to meeting new and returning students soon on campus!